Sony Pictures has released the brand new Venom trailer. It’s true, kids love the bad guy. At least according to Venom producer Avi Arad. The executive made waves recently when he proclaimed that Sony’s new antihero resonates with a younger audience. This comes as somewhat of a surprise, considering most observers expect the upcoming Venom movie to be rated R. To be fair, no official rating has been delivered for the movie yet. This makes sense on a few levels. 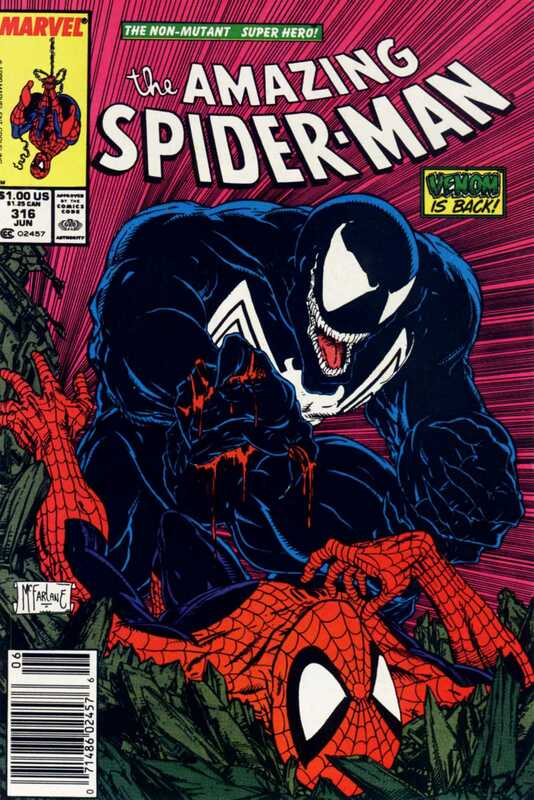 After all, Venom is a much more cathartic character than Spider-Man. While Spider-Man is out saving the day, recycling, cleaning his room, and getting A’s on his science tests, Venom is using and abusing his ill-gotten super powers for personal gain. He’s vile, mean-spirited, funny, and relatable in a way that the (mostly) clean-cut Peter Parker can’t be. So what can audiences expect from the new Venom flick? Ultra-violence or kid-friendly shenanigans? Perhaps both. The trailer hints at some intriguing aspects to the Venom character. Yes, there are a few holdover elements from the Spider-Man films, such as scenes involving esoteric lab equipment like bubbling beakers and a cellstar 24 well plate. But the best parts of Venom as a character don’t have anything to do with the pseudoscience behind his origin. Rather, he’s a fantastic foil to the heroic web-slinger precisely because he’s different. While Spider-Man embraces the responsibilities that accompany his new-found superpowers, Venom seeks to use his super-human abilities only to serve his own desires. In the classic sense, he truly is more anti hero than strict villain. And it’s not difficult to draw parallels between Venom and Dr. Jekyll. Regardless, what the movie will actually be like is all conjecture for the moment. (We still don’t even know if Spider-Man will make an appearance in this Marvel spin-off.) 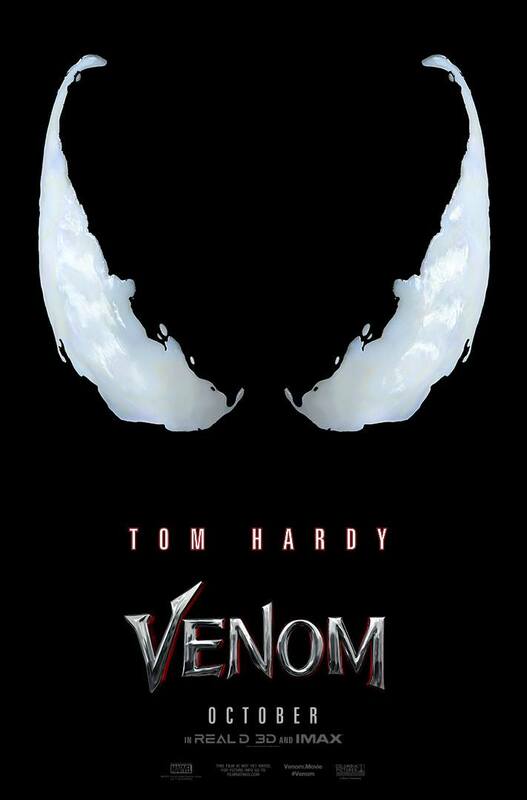 The film will hit US theaters on October 5, and stars Tom Hardy as both Eddie Brock and Venom. Michelle Williams, Riz Ahmed, and Jenny Slate will also feature prominently in the film. 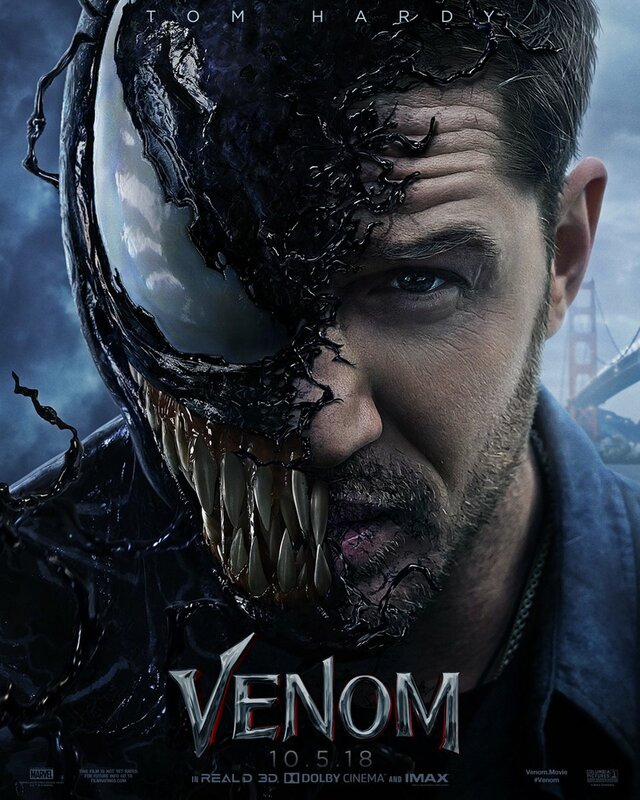 Following the Sony Pictures presentation at CinemaCon, the studio has brought online the new Venom trailer! 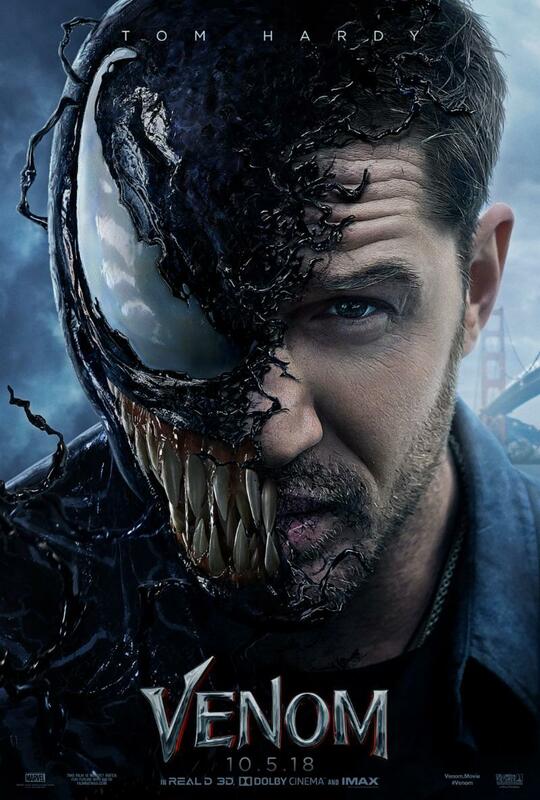 Sony Pictures has now brought online the first Venom trailer! 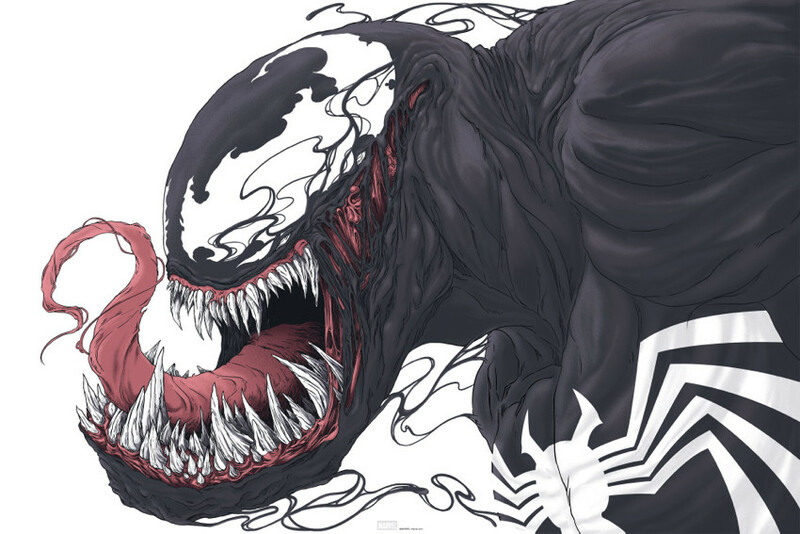 You’ll get another shot at some copies of Randy Ortiz’s Venom poster tomorrow. The 24″ x 36″ screenprint has an AP edition of 45, and will cost $50. It goes up tomorrow (Friday, January 10th) at 2pm Central Time. Visit Postersandtoys.com. franchise, with Alex Kurtzman, Roberto Orci, Jeff Pinkner, Ed Solomon, and Drew Goddard to collaborate on overseeing the developing story over several films that will be produced by Avi Arad and Matt Tolmach. The five writers, along with the two producers and Marc Webb, have formed a franchise brain trust to expand the universe for the brand and to develop a continuous tone and thread throughout the films. Under the deals, the studio announced that Kurtzman & Orci & Pinkner are writing the screenplay for The Amazing Spider-Man 3, which the studio hopes Webb will return to direct. That film will go into production next fall for release on June 10, 2016. In addition, the team will build on the cinematic foundation laid by Webb, Arad, and Tolmach in the first two movies. They will expand the franchise with Kurtzman & Orci & Solomon writing the screenplay for Venom, which Kurtzman will direct. 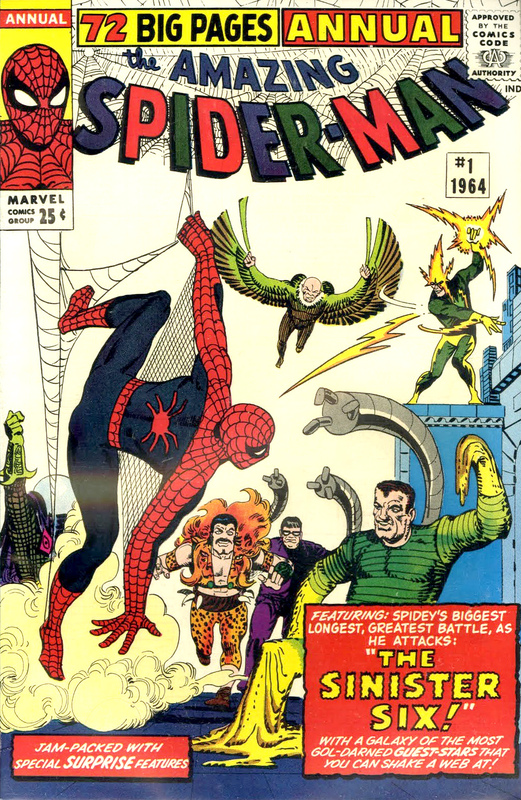 Goddard, then, will write with an eye to direct, The Sinister Six, focusing on the villains in the franchise. Hannah Minghella and Rachel O’Connor will oversee the development and production of these films for the studio.